Pumpkins Stock Photo – Delicious pumpkins fill the frame in this pumpkin stock photo from our pumpkin stock photos collection of food stock photos available for quick digital download. Pumpkin pictures say family, Fall or Autumn, Halloween, pumpkin pie or pumpkin bread, and of course, pumpkin spiced pretty much everything. 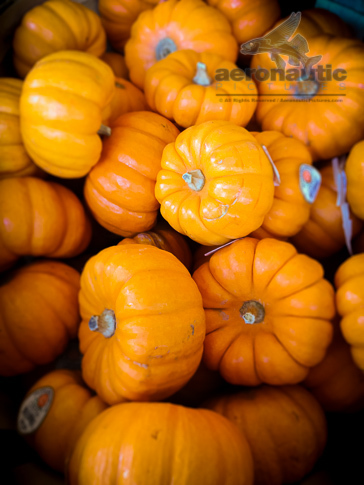 Download your pumpkin stock photo today on easy and affordable royalty free stock photo terms! Another from our food stock photos category designed to be images for website and more – download stock photos as soon as your order is placed!